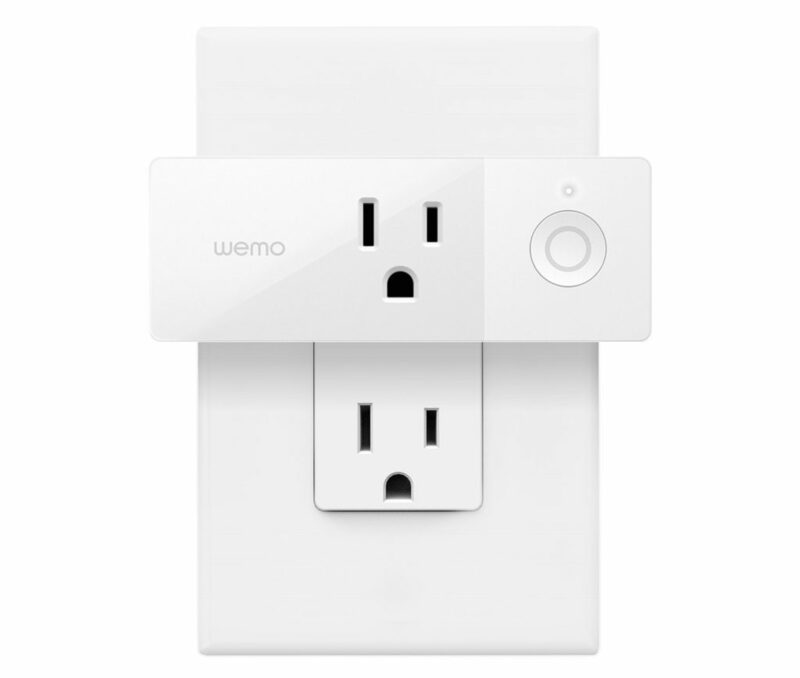 I have a few of these Wemo smart plugs and love them. 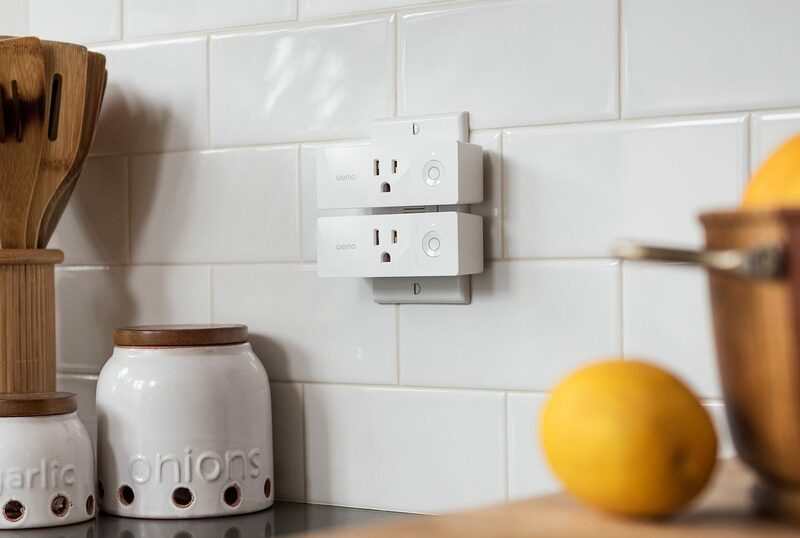 The refurbished models have the same warranty from Wemo, a top leader in Smart Plugs. It’s also compatible with Google Assistant and works with Nest too. 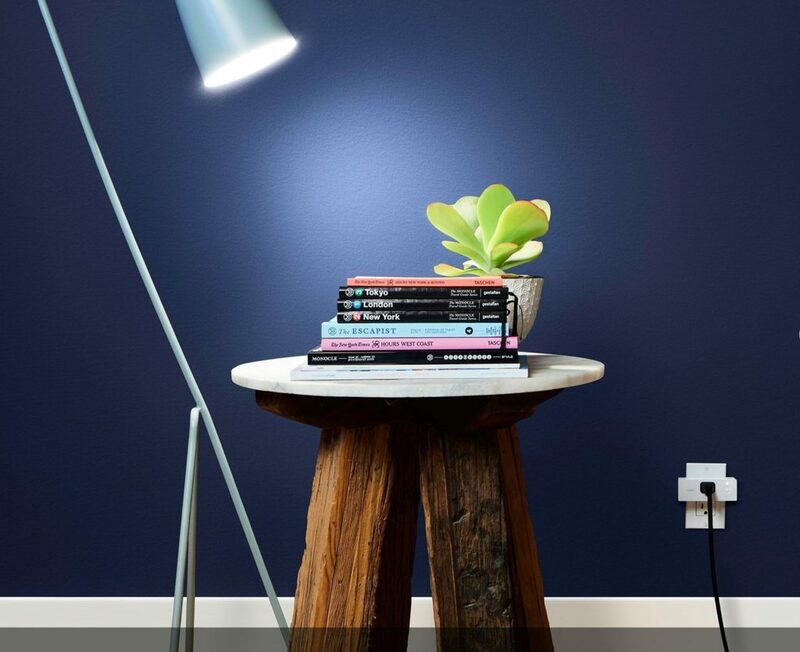 My normal guideline is only buy Smart home devices that can be controlled from all platforms including Apple HomeKit. This is one exception. I love the clean, small size and the big performance that has never let me down. It is IFTTT universally compatible. Come Christmas tree time, I snag one of these are repurpose it for controlling all the tree lights. It brings me great peace of mind when away from home and I know that I can make sure the holiday lights are off. And like a Holiday geek.. you know who you are.. 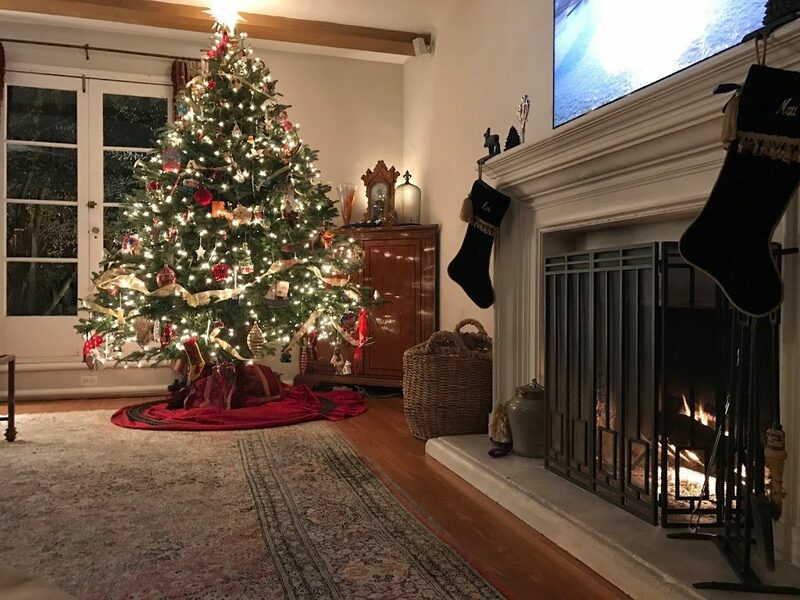 I get home and turn them back on before we walk back in the house to smell the spruce and see the glow. It’s magic. 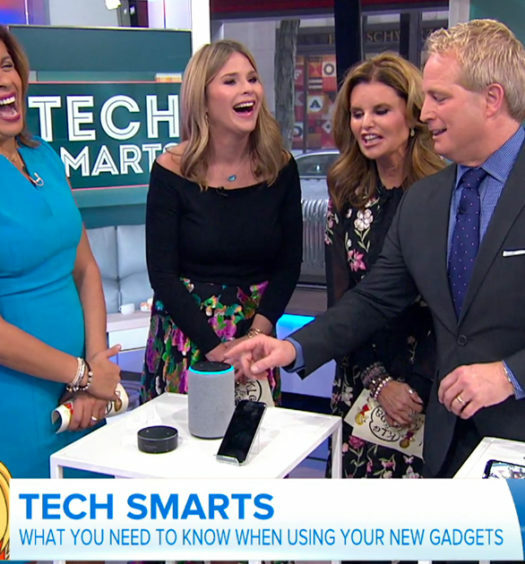 Thanks Alexa.. and Wemo. Suggestion for some research and comment on Fox and Friends…Facebook allows advertising from apparent scams in their marketplace forum. You can often find advertisements for way below normal priced tools and the like never to get your goods once ordered. Why does FB allow these scams?